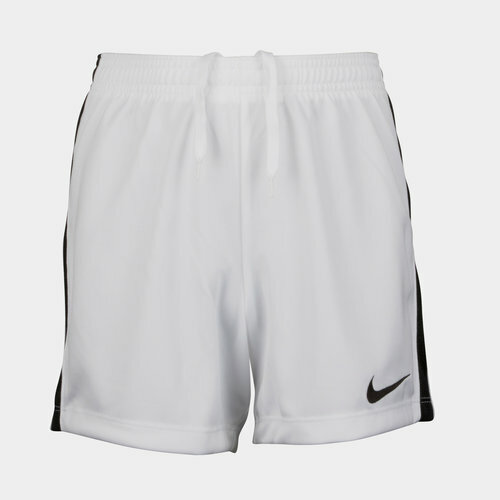 For casual kickabouts, and practising and warming up for their next game, make sure your child is wearing these Nike Dry Academy Kids Football Training Shorts in White and Black. 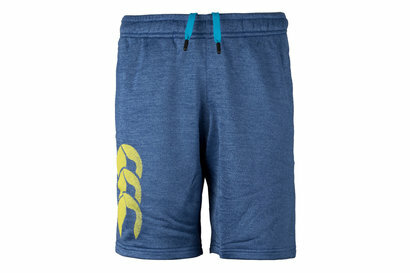 These children's football training shorts from Nike have a simple yet stylish design made for the practice pitch and features an elasticated waistline with adjustable drawstrings for a secure and comfortable custom fit. 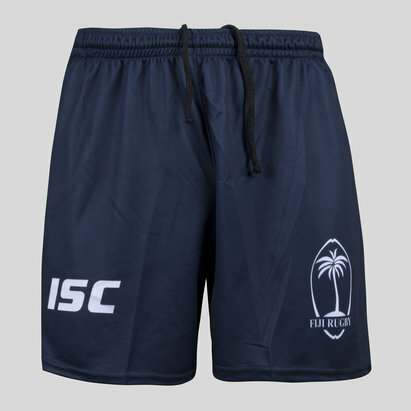 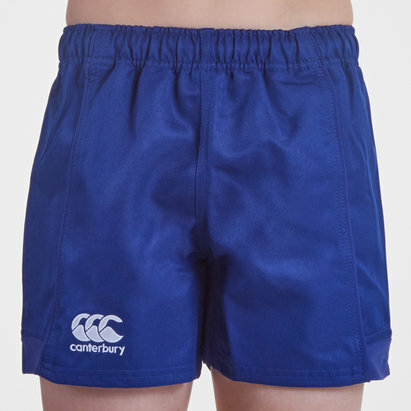 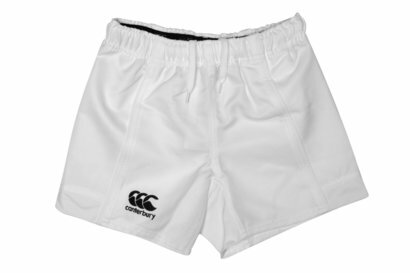 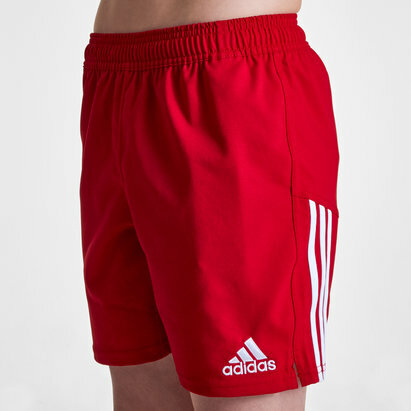 Made from soft and lightweight polyester material, these kids football shorts feature Nike Dri-Fit technology which is designed to help keep the wearer feeling drier and more refreshed as they train by wicking sweat away from the skin and quickly drying off. 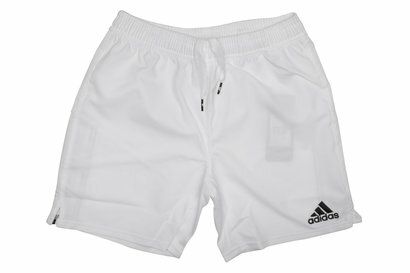 Ventilated side stripes bring extra breathability and cooling. 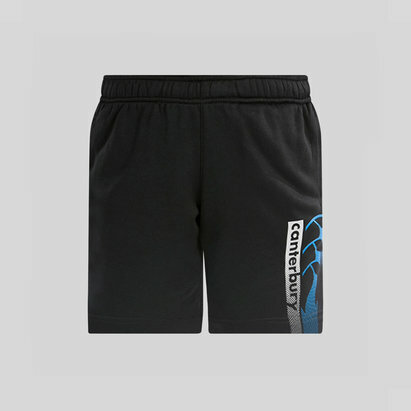 An essential for the kit bag of any young player, keep your child composed as they get ready for competitive action with the Nike Dry Academy Kids Football Training Shorts.